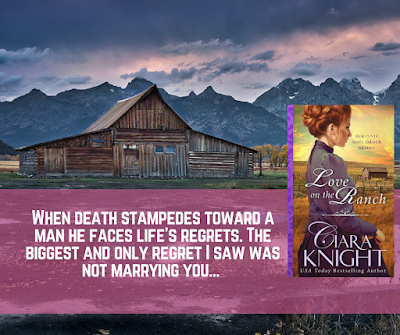 Ciara Knight is a USA Today bestselling and Maggie Award-winning author who 'battles for love one book at a time'. 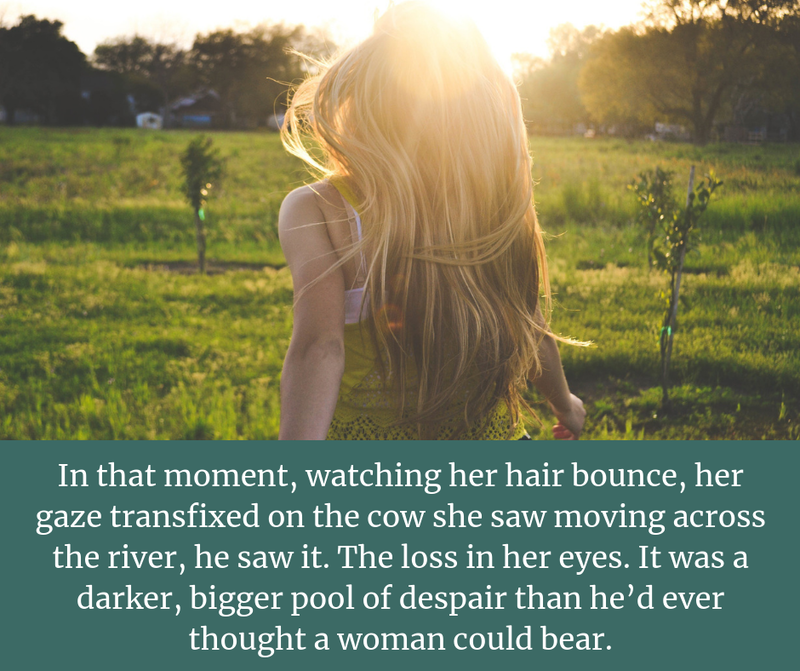 Her popular sweet romance series, Sweetwater County (rated for all audiences), takes readers into small town romance full of family trials, friendly competition, and community love. If you are looking for a little more adventure, check out her historical western romances with a little grit and a lot of romance. 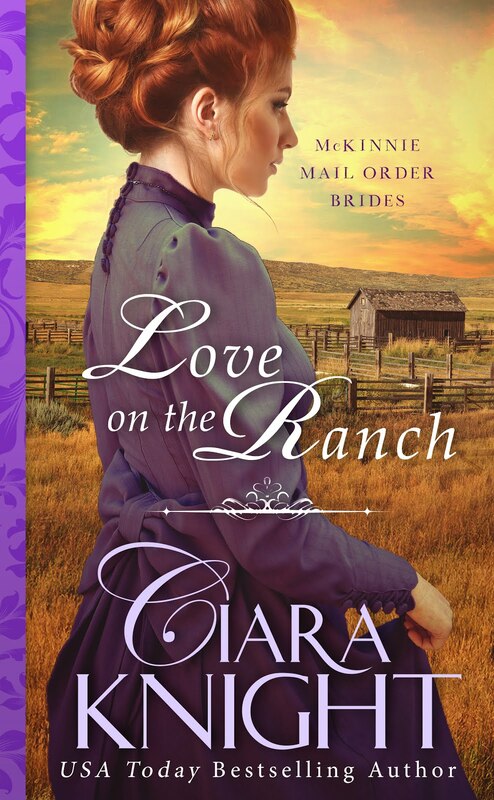 When not pounding away on her keyboard with her dog at her feet and her two cats in her lap, Ciara loves to travel, watch her boys play ball, and gets lost for hours in her favorite place, Ciaraland.